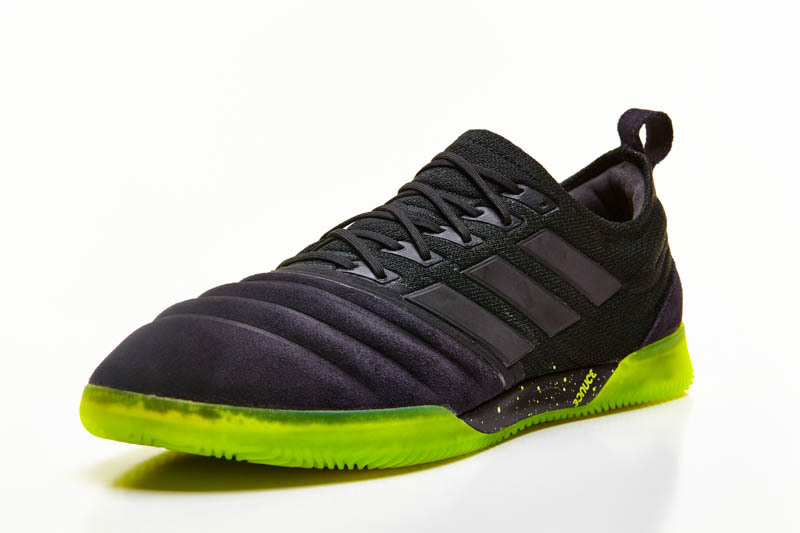 Does the Messi 15.1 Fit in With the Adidas “Revolution”? While the revolution might not have been the show-stopping number that we were hoping for, the three stripes has given us some impressive new gear for our upcoming season. 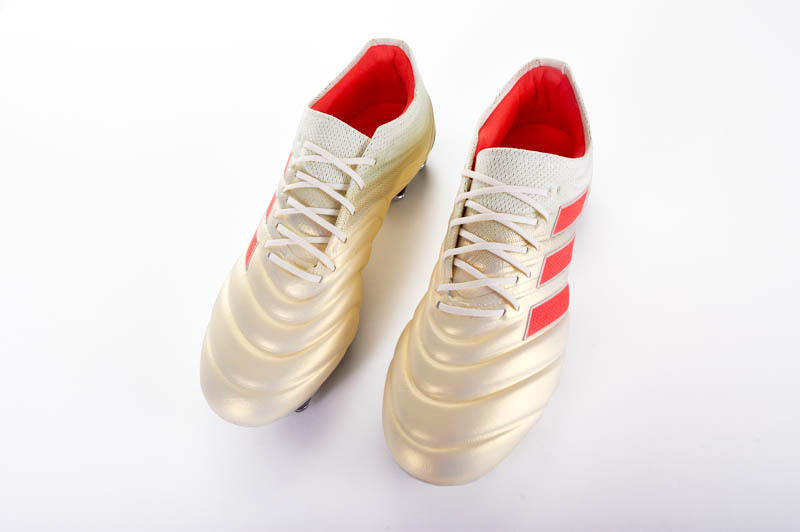 The X and ACE both seem to fit in the idea for adidas going forward, but any major boot fan realizes that this revolution is certainly not only a two boot affair. With the Copa and Gloro still out there, the introduction of the Messi 15.1 has us stand back and ask the question: does it fit with the revolution? The idea seemed simple enough, and the simplicity was praised…two silos, streamlined and giving the brand a higher level of focus on their boots. However, one problem…you have the best player on the planet on your payroll. 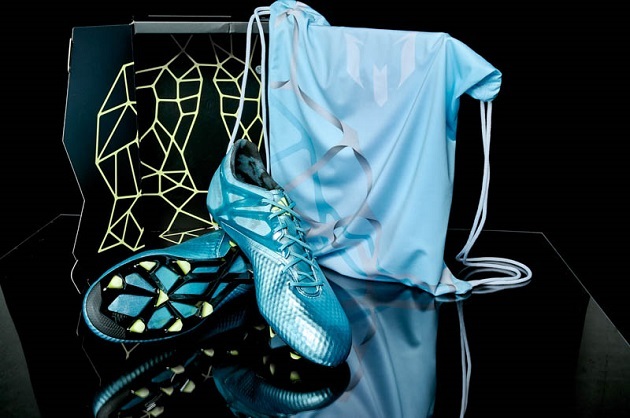 So adidas decided to do the only thing that they could, and gave Messi his own boot. While the Messi 15.1 has impressed during early testing and will certainly sit alongside the X and ACE in terms of quality, it poses some interesting ideas for the German giants. For the brand, the idea seems to lie within something derived from their biggest rival over at Nike. The idea to craft a brand completely devoted to a superstar…a la Michael Jordan. While the idea is certainly bold, it seems unlikely that even the magician that is the Barcelona #10 can carry his own brand the same way that the MJ collection has grown. 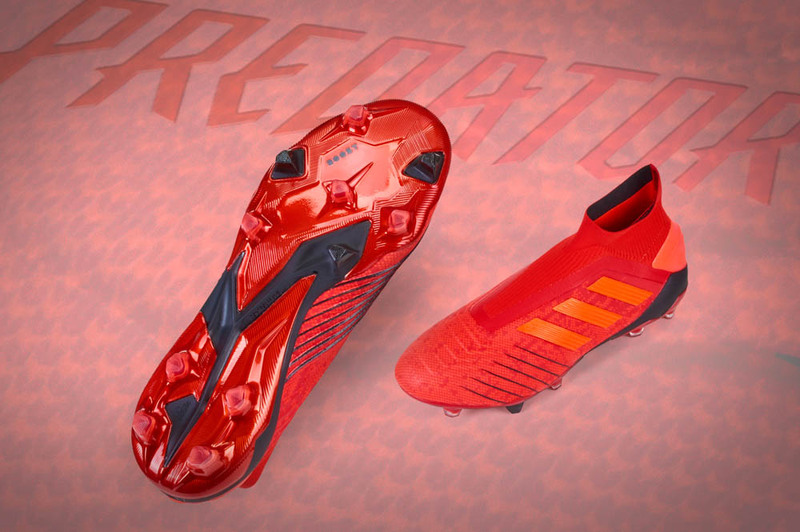 Despite the difficult road to create something that mega-sized in the boot world, the risk is fairly minimal for adidas with the rewards potentially being massive. 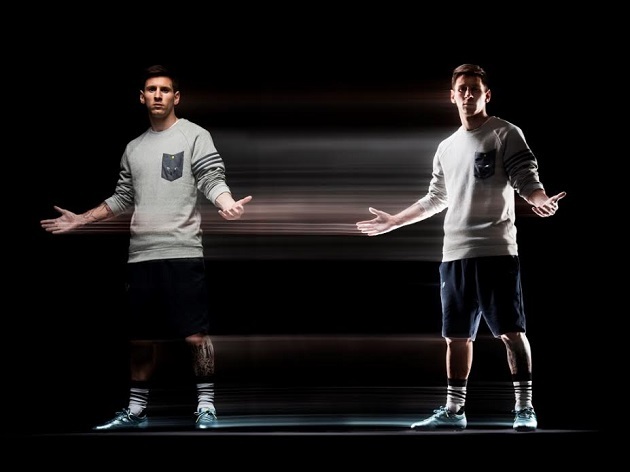 If the Messi 15.1 is the start of that, then it could be seen as a major change in the way that brands work in soccer. In terms of what this means for the revolution, it seems to weaken the whole concept. So far, the Messi seems to exist with little advertising behind it and a severe lack of play for Messi during the weeks following the Copa America have stunted any growth the boot might have had…making us wonder if the boot is merely in existence to placate the biggest asset that adidas has. 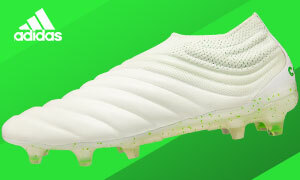 The only thing for certain is that nobody is buying the idea of a two-boot revolution with five boots (not counting synthetic/leather variations) in rotation.